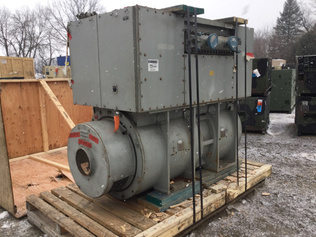 Buy and sell used Generator Sets from any and all manufacturers, including Cat, Fermont, Honda, Multiquip and more. From Gen Set: (10-249 kW/12.5-310 kVA) and Gen Set: (250-749 kW/310-950 kVA) to Gen Set: (<10 kW/12.5 kVA) and Gen Set: (>750 kW/950 kVA), you can be sure to find exactly what you need. If you are looking for a used Generator Sets, be sure to check out our upcoming equipment auctions.